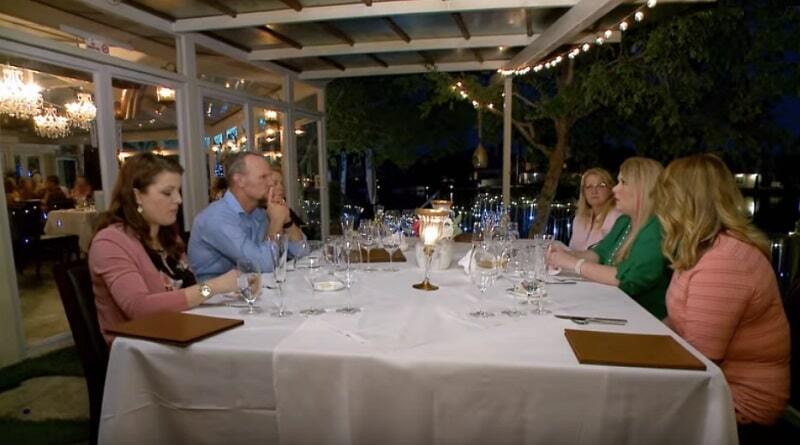 Sister Wives most recent episode had Kody Brown at the dinner table with this four wives and one special guest. The featured woman was an online pal of Meri Brown who has ties back to her intriguing catfish scandal. Here’s a look at what happened on the most recent episode of the TLC plural marriage show. When Meri Brown first mentioned she wanted the family to meet her online friend, red flags went up. 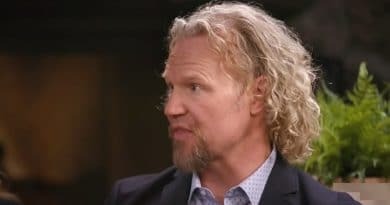 Kody Brown and the other sister wives took Meri’s history with online friends into consideration. Specifically, the catfish incident came to mind. So they planned to meet in a public place. Meri introduced Kristie to her Sister Wives family in a restaurant. It turns out the woman was catfished by the same person who caught Meri in a scam. Inviting Kristie to meet her family served two purposes for Meri Brown. Robyn Brown, Janelle Brown, and Christine Brown were there along with the family patriarch Kody. Meri thought it would be good for the adults in her family to hear Kristie’s experience. First, she thought they’d gain more understanding after hearing how Kristie fell for the manipulation. The second reason was to get their story out there. 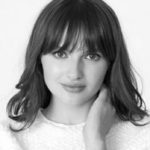 A third victim got a restraining order against the same catfisher (see above). By exposing what happened to both women on national TV, Meri Brown thought it would warn others to be more careful online. Kristie an Meri were both entrapped by a manipulative woman, Jacqueline Overton, pretending to be a man named Sam Cooper online. 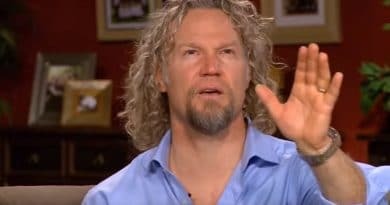 #sisterwives When Mary's friend was at dinner and explained how the Catfish became her "ideal" man, based on her request. I kept waiting for someone to ask Mary what she told the Catfish she really wanted. Kristie fell deeper into Sam’s scheme than Meri did. The woman schemed her way into Kristie’s home under an elaborate ploy. Sam told Kristie his friend “Jackson Walker” had open-heart surgery with nowhere to go to recuperate. Sam said Jackson was a woman and she was without family or friends. It just so happens she was close to where Kristie lived. She continued telling her story on Sister Wives as the Brown family intently listened. This online friend of Meri’s shared how the woman behind the catfishing scheme moved in with Kristie for two weeks. To add insult to injury, Kristie waited on her hand and foot. That is until she got suspicious. Her fake surgery became clear to Kristie one day during her stay. She caught “Jackson” with ketchup on her shirt attempting to pass it off as blood. Then it was time for Jackson to go. Kristie booted her out much to the anger of Sam, who berated her online for doing this to his friend. She soon found out that Sam was Jackson. The scam was up when her father hired a private investigator, along making some inquiries himself. Turns out it was Ms Overton, the same one Meri was talking to. 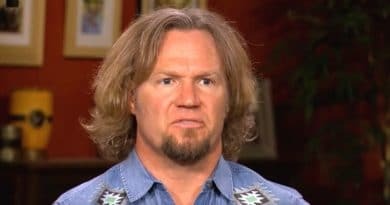 Kody Brown heard Kristie out on Sister Wives and carefully considered whether he’d allow her access to their lives and homes. Although Meri Brown allowed Kristie personal access before, Kody wasn’t so certain and wanted to check her out first. Now it seems this issue is something the Browns can move past. Overwhelmingly, fans seem to want this catfish episode put behind them and hope it won’t be heavily featured on the new season of the show. Tune into TLC on Sunday nights to watch new episodes. Visit Soap Dirt often for all the best Sister Wives news and spoilers.